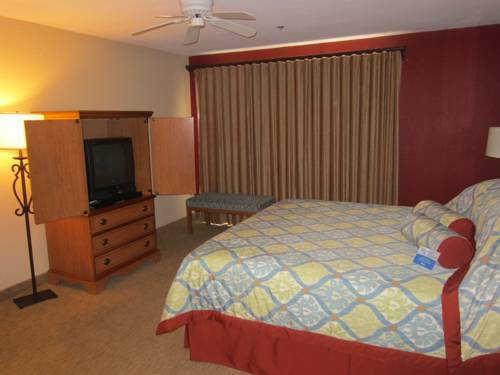 Beautiful and spacious rooms feature separate dressing area, refrigerators and coffee makers and all are non-smoking. Some include a fireplace and ocean views. The Best Western Plus Monterey Inn is within walking distance to Fisherman's Wharf, downtown Monterey and the conference center. Nearby is historic Cannery Row and the world famous Monterey Bay Aquarium. Our friendly and courteous staff is ready to assist you and to make your visit to the Monterey Peninsula a memorable and enjoyable experience. Enjoy your stay. No air conditioning at hotel. We apologize for the inconvenience. From: The south. If you are traveling on Highway 1 North, take Fisherman's Wharf Exit, then turn left at the third light. From: The north. If you are traveling on Highway 1 South, take Munras Exit. The Best Western Plus Monterey Inn is just beyond the fourth light on the right side.